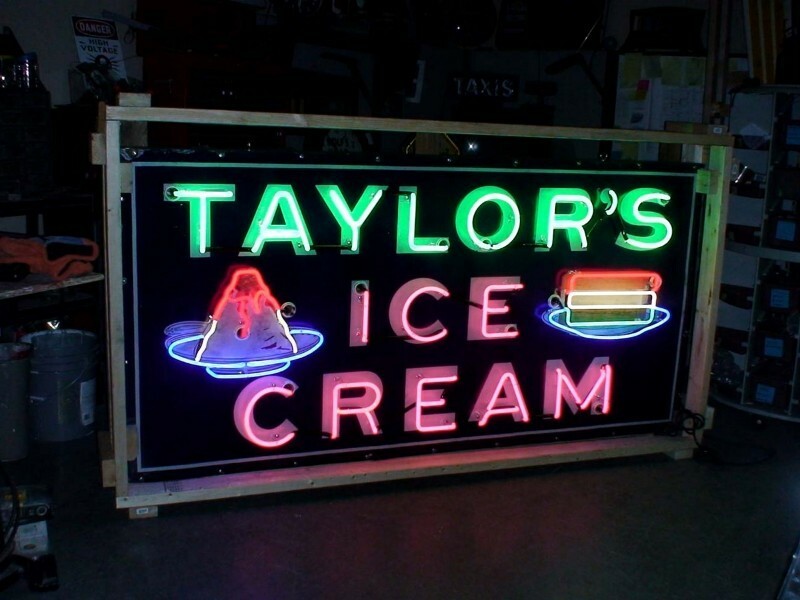 Our Porcelain Neon Sign Collection can fulfill your Vintage Neon Porcelain necessities. 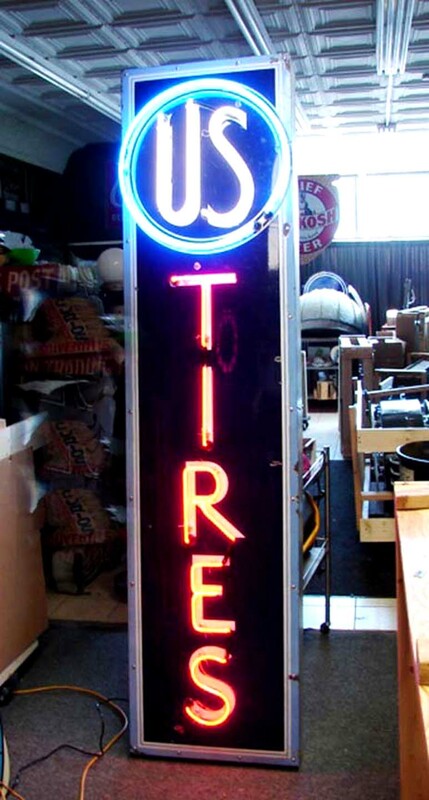 Porcelain and Neon Signs are our personality. 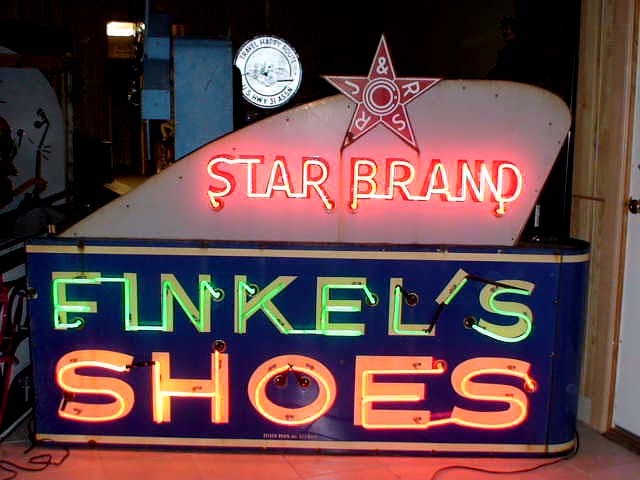 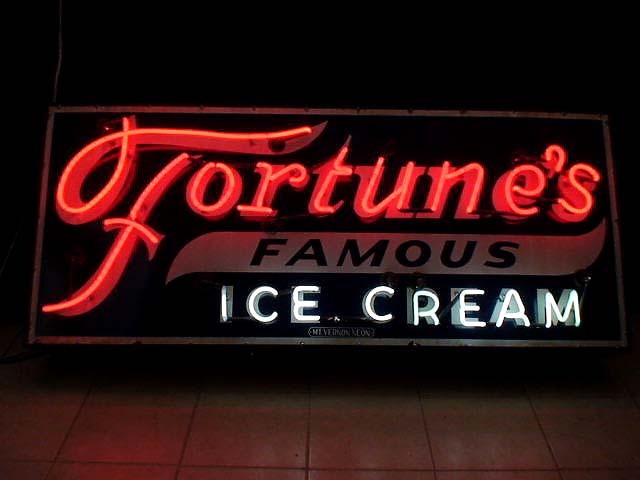 We have a broad accumulation of Porcelain and Neon old fashioned signs. 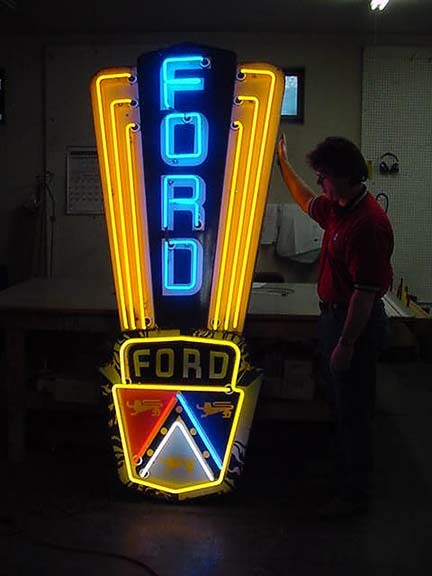 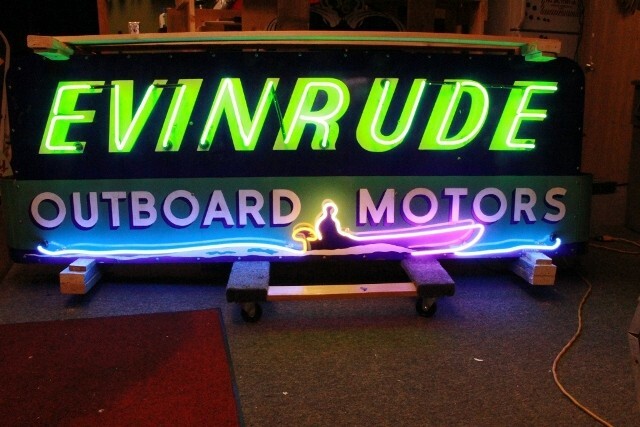 We bargain in purchasing, offering and gathering a wide range of Porcelain Neon signs including car, plane, truck, auto, prepare, and so on. 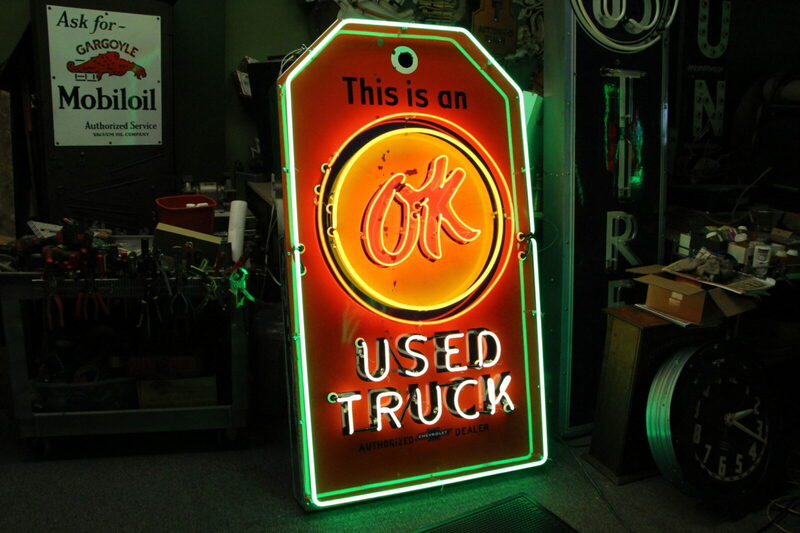 Oil and Gas signs incorporate Shell, Mobil, Texaco, Cities Services and different others. 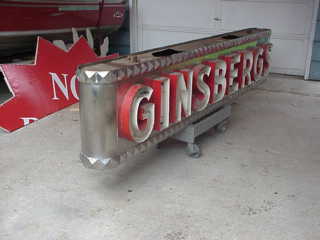 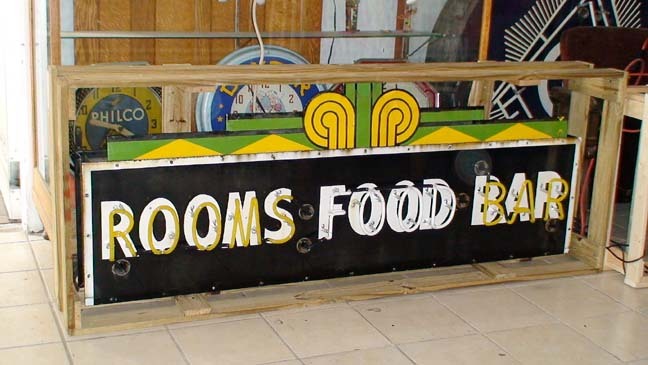 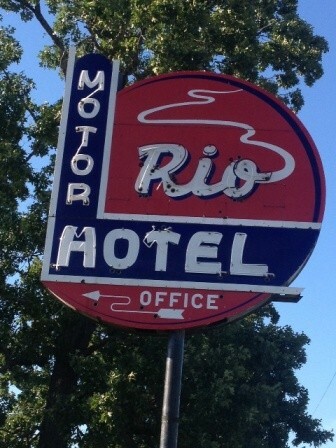 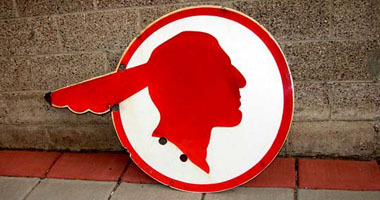 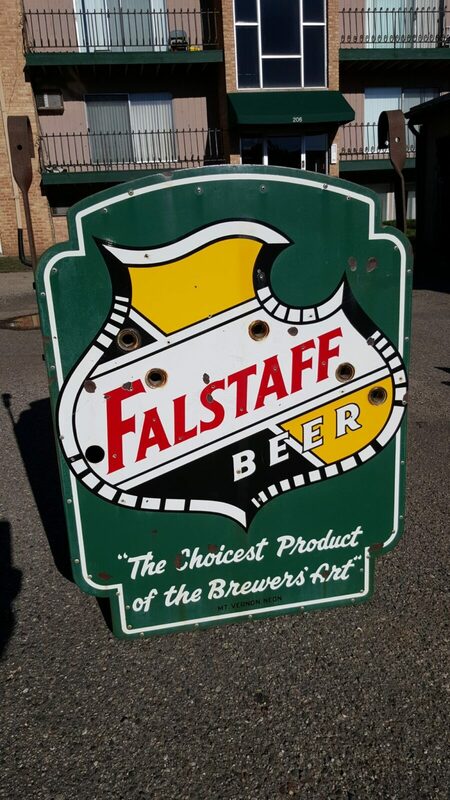 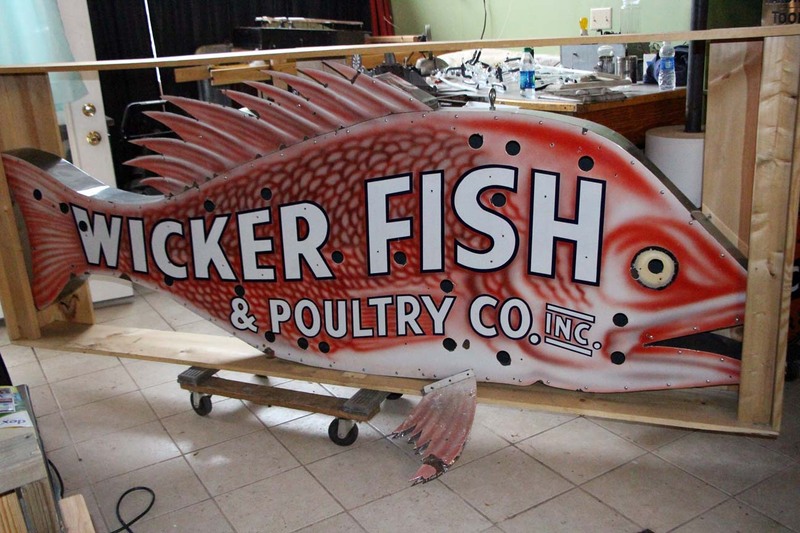 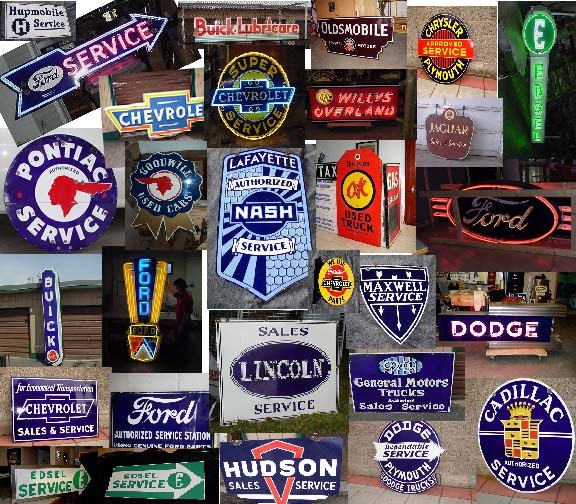 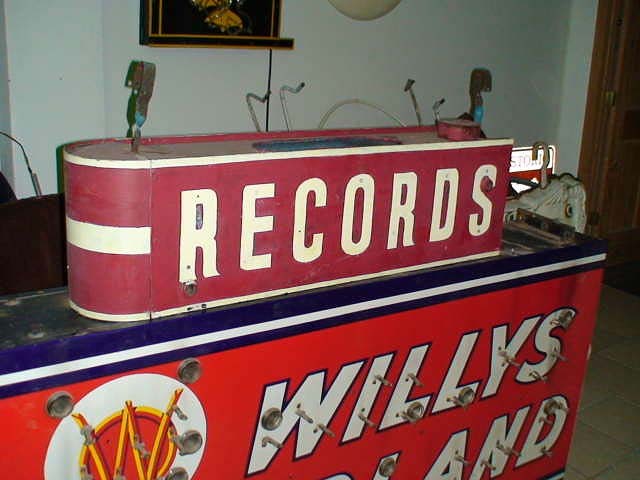 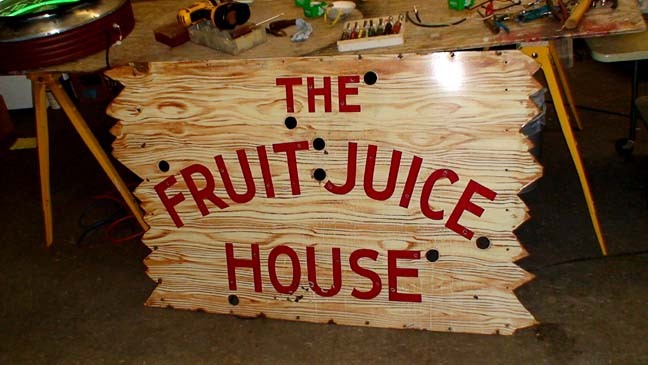 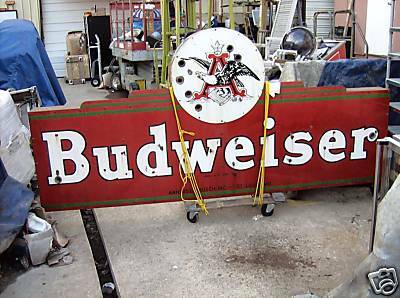 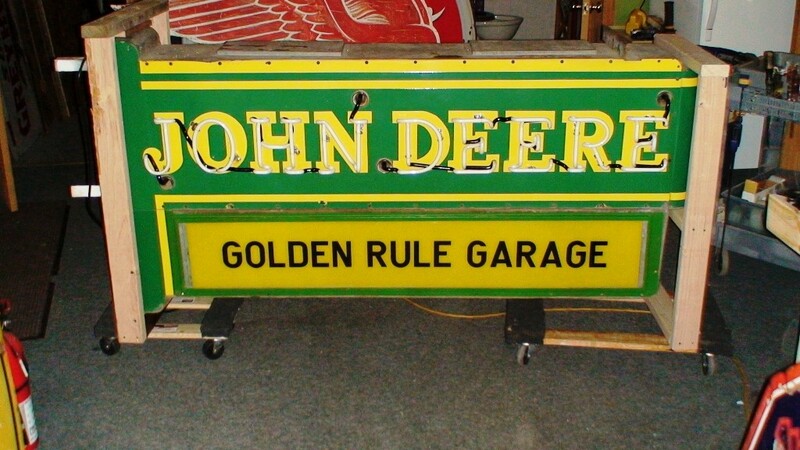 If you are a VINTAGE SIGNS collector you have come to the right place. 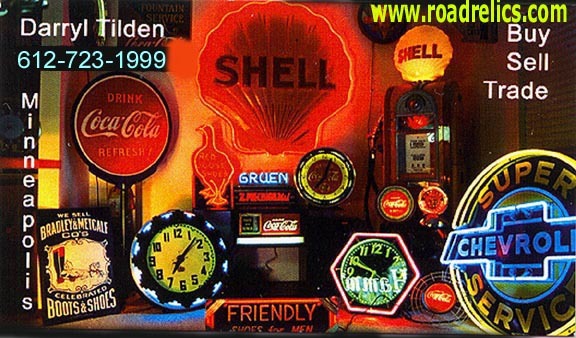 At thie point Redhot-Roadrelics is the ideal goal for you. 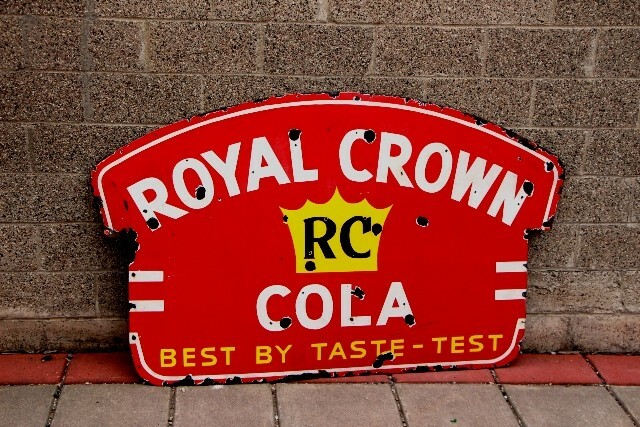 You can get Vintage Signs for Coca Cola, f RC Cola, 7-UP, Coca-Cola, Pepsi, and so on. 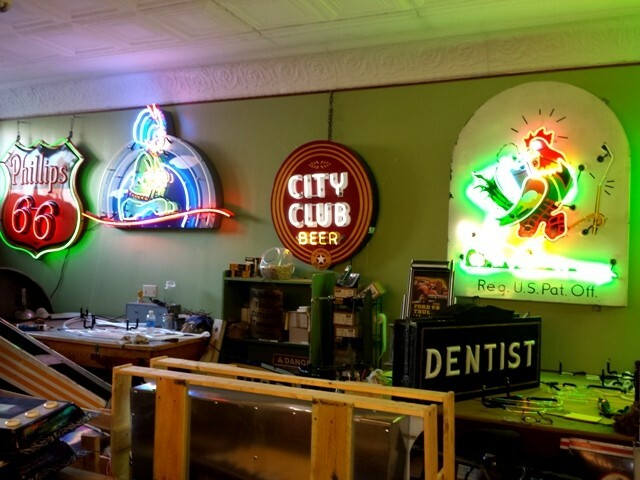 Bottling works and Beer organizations signs are a fundamental piece of our gathering. 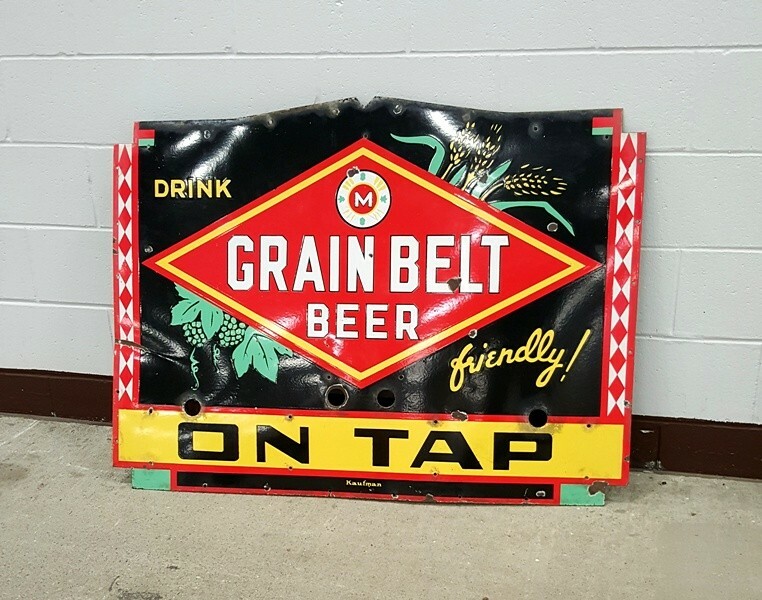 You can get indications of brands like Budweiser, Kato, Grain Belt, Hamm’s, Point, Schmidt, Blatz, and so on…. 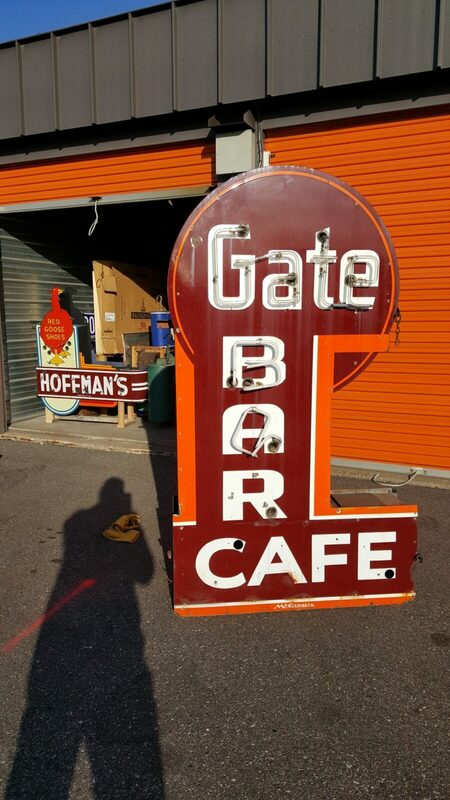 Our range incorporates signs from those times when service stations were going all out and coke bottles used to cost a nickel. 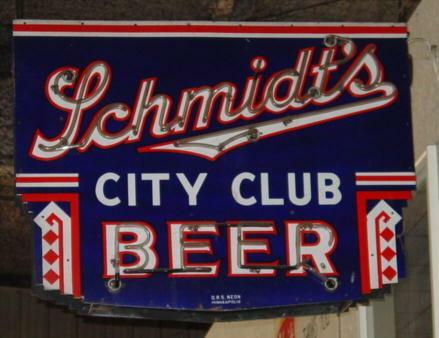 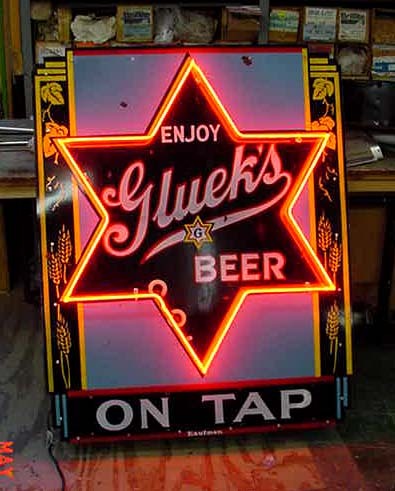 Our classes and accumulations of vintage neon and porcelain signs are unending. 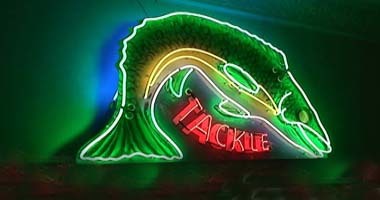 In my 30+ years encounter, I have gone over various authorities and their surprising purchasing and offering design. 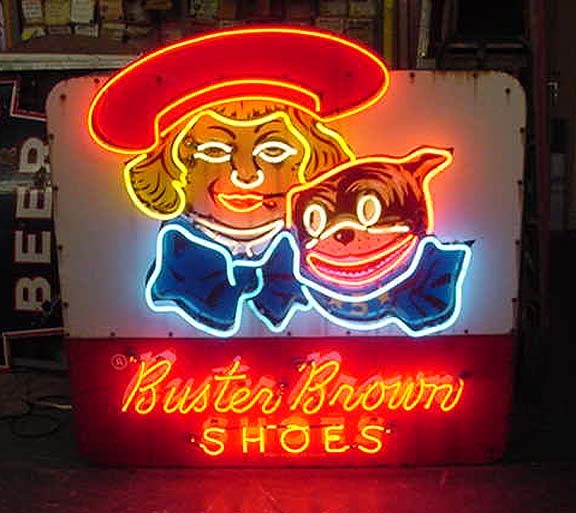 A couple of them adhere to a particular style or brand of signs. 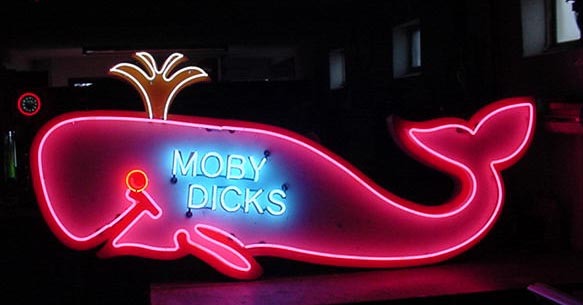 While the others gather every one of that comes their direction. 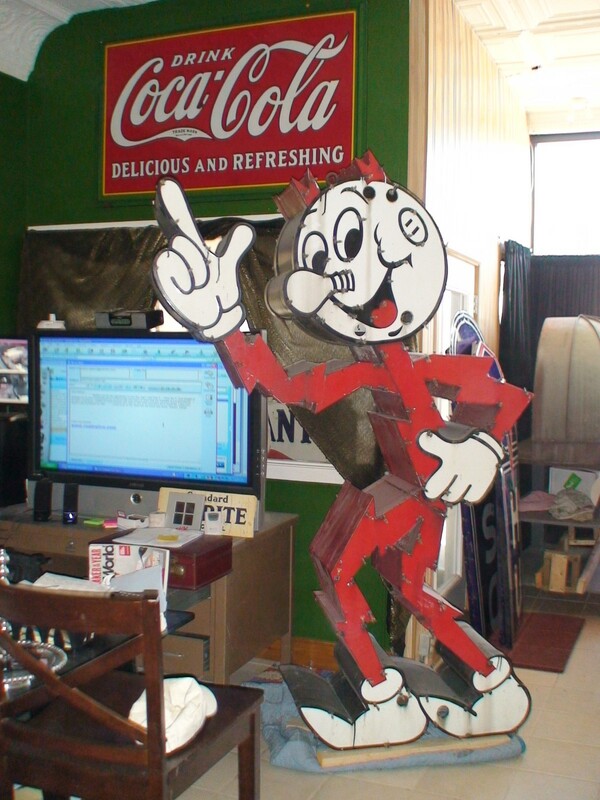 In the event that you ask me the one sign which is renowned among all, at that point I will run with Coca-Cola Porcelain signs. 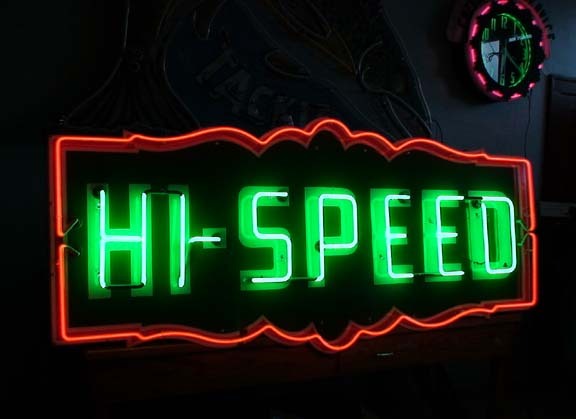 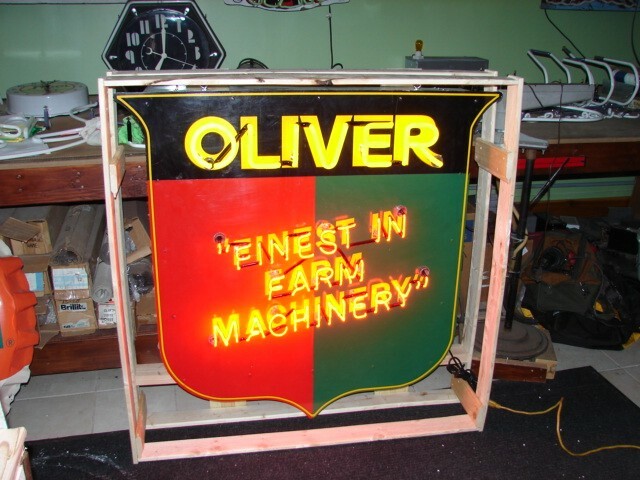 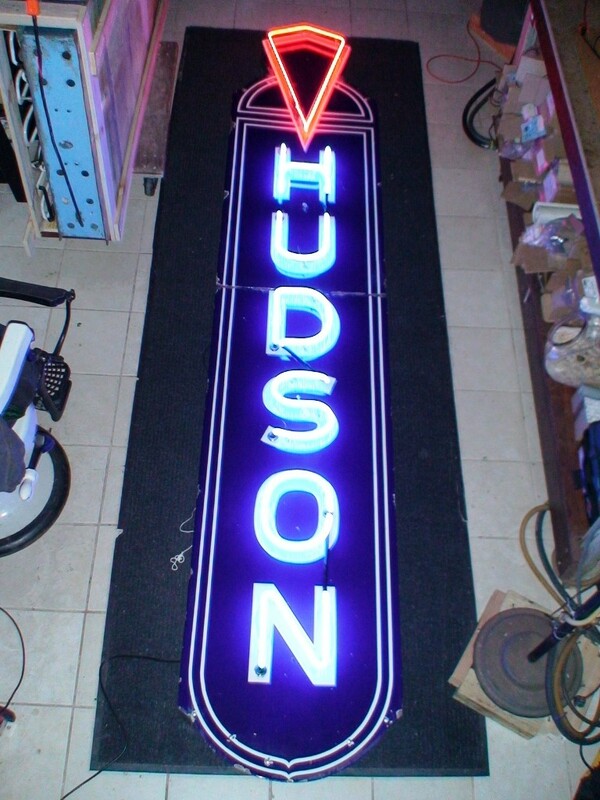 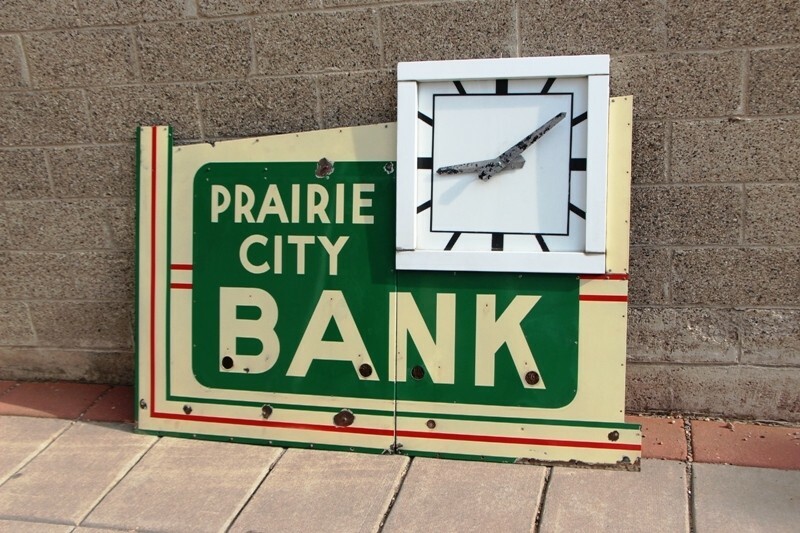 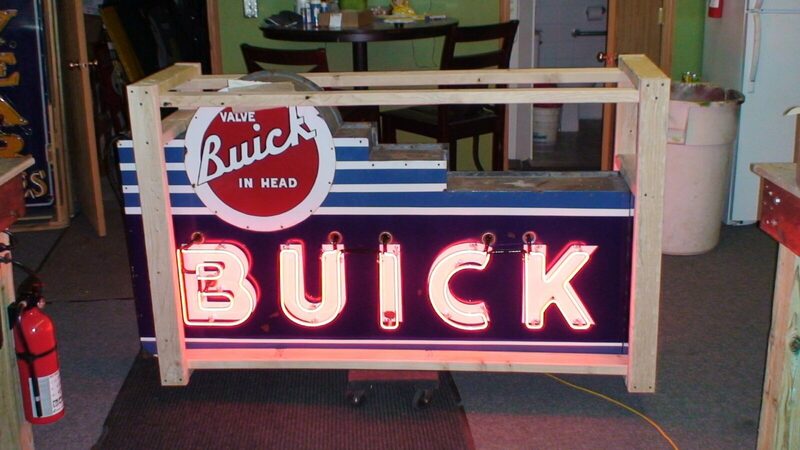 If you don’t mind note, on the off chance that you have any prerequisites for offering or acquiring any vintage signs or Porcelain neon signs, at that point we are the primary thing that rings a bell.